This **** happens all over. 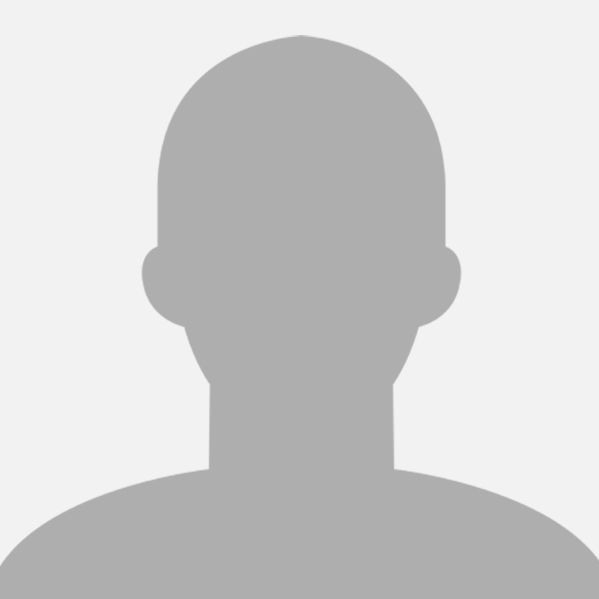 **** in Dallas county in 2008 I saw a ton of violations at the Zang courthouse extension in South Dallas. County Sherrif's deputies wouldn't do a damn thing. Judge had it rigged from one end to the other. I wonder how much happens nationwide and exactly how many votes are fraudulent every election. Yes, you're correct. Nothing new about corruption. But doing it on a national scale, in broad daylight, and not even caring who knows about or sees it... that's more rare, and more concerning. 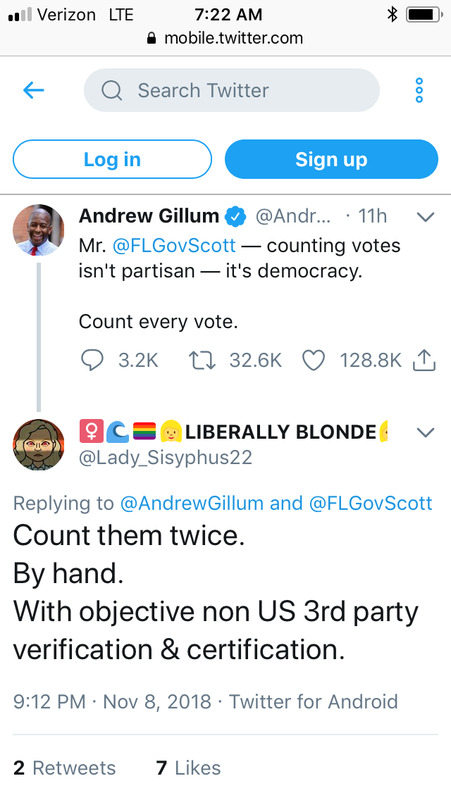 Scott has support from POTUS and I'm certain the Senate has all the grounds it needs to refuse to seat the Democrat on the basis of a fraudulent election. GOP has tolerated this long enough. The longer you accept it and choose to look the other way, the more blatant it will become. I believe we've got folks in place who will not ignore the problem this time. As long as it's a win I don't care. Arizona needs to do the same. Broward County? Isn't this the same county that brought you a Hillary Clinton supporting sheriff whose inept police department visited the Parkland School Shooter and did nothing to stop him despite numerous warnings and also did nothing while the shooting was occuring? Broward County? Isn't this the same county that brought you a Hillary Clinton supporting sheriff whose inept police department visited the Parkland School Shooting and did nothing to prevent it despite numerous warnings and also did nothing while the shooting was occuring? It wasn't ineptitude. It was naked breathtaking craven cowardice. Following a court ruling in May that Broward Elections Supervisor Brenda Snipes had illegally destroyed ballots from a 2016 congressional race, the governor's office announced the Florida Department of State would send election experts to Snipes' office during this year's election "to ensure that all laws are followed" and "to observe the administration of the election." were they there or not? On the experts, odds are they either were not present, or were kept out, or were simply part of Wasserman's machine and thus `co-opted'. It would depend on how they were vetted. i think its worth stating that, best as i can gather, Scott should be safe, and DeSantis should be safe. McSally is far less certain and despite being down 8K right now, she is also favored to pull it out. McSally is uncertain because of uncertainty of where vote left to count originates, but mood seems to have shifted to her having an uphill battle. All the NPCs on Twitter are having a fit about "every vote counts" as if it's the Republicans who are corrupt in this whole election fiasco down there. How has that ***** not been fired after all that crap she's pulled for that long? Is she an elected official? 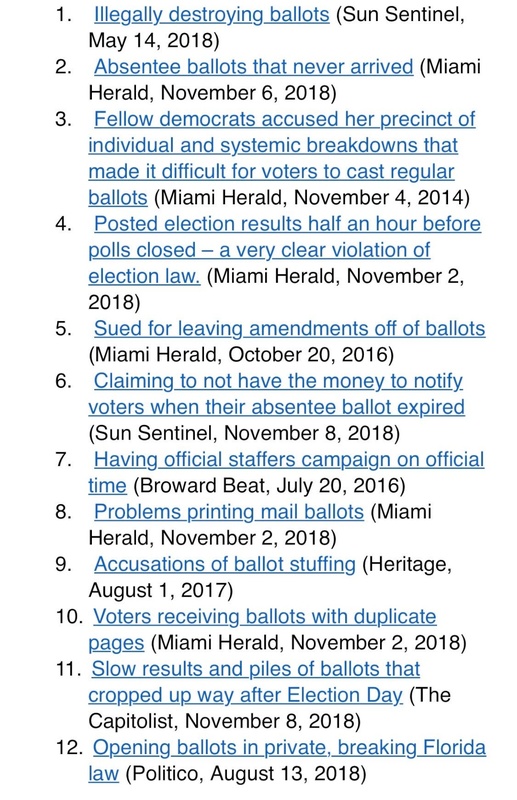 Call me old fashioned but it's refreshing to see some good clean Florida democrat ballot stuffing again. This "Facebook made me vote for trump because Russians..." was getting down right confusing. There is very little voting fraud. The news reports told me this when Trump mentioned it during the election. How does someone like this get to keep doing what they're doing? Christ. Reading an article about this whole situation this morning sent my blood pressure skyrocketing. Can we start a gofundme for this? - Nobody cares, work harder!